Hey guys- today's list is a bit of a freebie. Over at The Broke and the Bookish the only guideline we've been given is "Back to School". I've been wanting to do this list for a while- because my school began over a month ago! 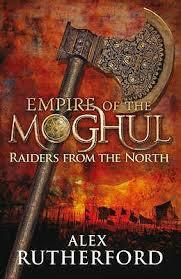 Today I'm listing my Top Ten Historical Fictions to Complement History Lessons. 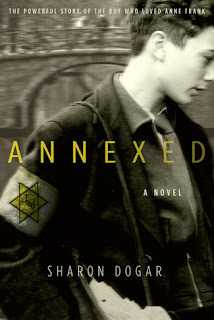 Hope you guys check out these books if you have a history class this term! 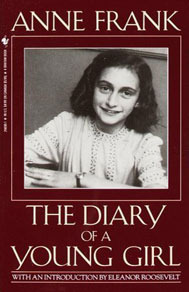 I've recently read Sarah's Key and I read Anne Frank's diary way back in the day. I'll have to check into the rest of these. 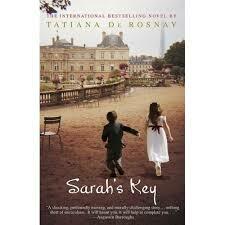 I enjoyed Sarah's Key! 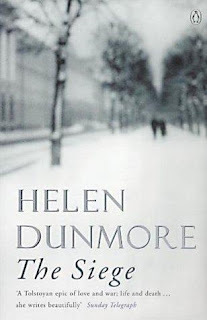 I read it a while ago- in fact I think it was my first book review on this blog! Sarah's Key I do have that book but I never got into reading it. You should get around to reading it Anastasia! I really enjoyed it! Holocaust history is one of my favorite topics to read. 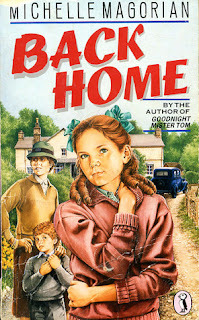 I even have a specific category for these books on my blog. :) I think Anne Frank- The Diary of a Young Girl was the one that started me! Great list! 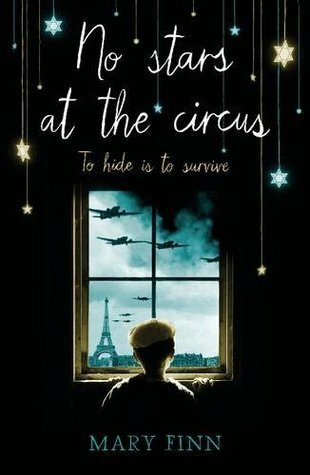 I've read quite a few historical fiction books- but as you can see most of them are from the WWII period! Same! I recently read a book set during the American Revolution. It's a period of history I've never studied in school, so I really enjoyed getting to know more about it. Of these, I've only read The Diary of Anne Frank, but Code Name Verity has been on my list for some time now. I need to look into the others as well now! I'm usually the person stopping by other people's blogs and finding that I know nothing about the books on their lists! I encourage you to pick up these books though! 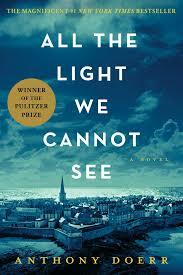 All The Light WE Cannot See and the Wein books both looks like great choices. I haven't read any of these, but No Stars at the Circus looks like one to check out too. No Stars at the Circus was written from a child's perspective-but it comes with heavy emotions! I love Code Name Verity, one of my favourite historical fiction books! I preferred Rose Under Fire, but I really enjoyed Code Name Verity! 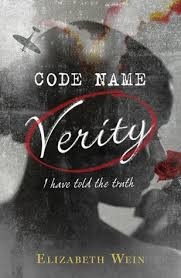 Code Name Verity is a good one. That book was incredible. I loved that it focused on a female friendship. The Diary of a Young Girl is one of my favorite book. It's been a while since I read it, must be time for a reread. Great list! Female friendship is not a very common topic in war books- I loved that about the book too!